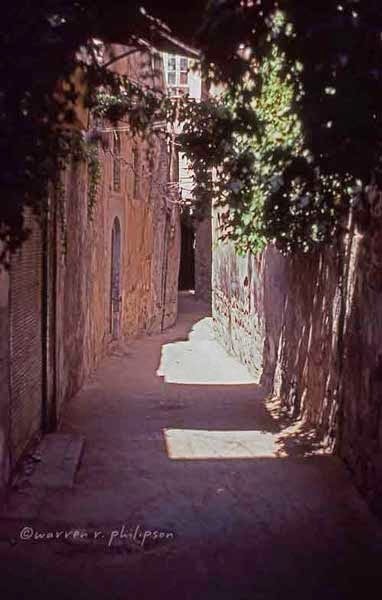 In an earlier photo addendum, I mentioned that I like photographs of alleys and showed one from Syria (Photo Scanning Photo Addendum 2). That photo was from old Damascus. Here are a few more, though only the first is clearly an alley. 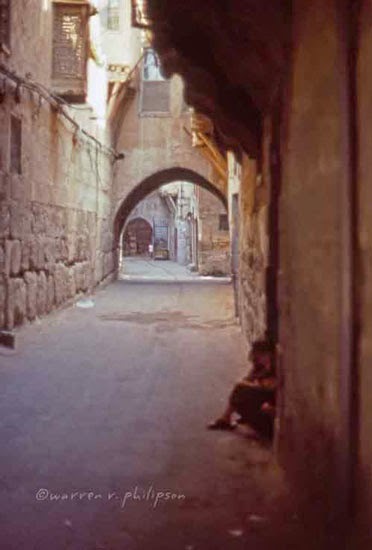 Alley in old Damascus, Syria, 1982. 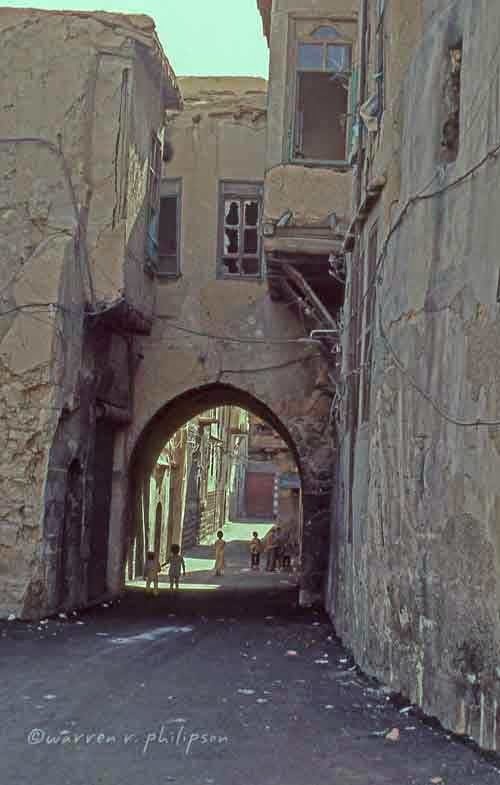 Back street in old Damascus, Syria, 1982.